Story of the Boston Marathon Bombing. Peter Berg directed, Marky Mark, Kevin Bacon, John Goodman, JK Simmons starred. Portrayal of a fictional, troubled, police detective tracking the events of the bombing. Berg made Walberg's character from a compilation of officers/agents during the investigation, which gave a clean picture. Laced in was actual footage which was a cool twist. 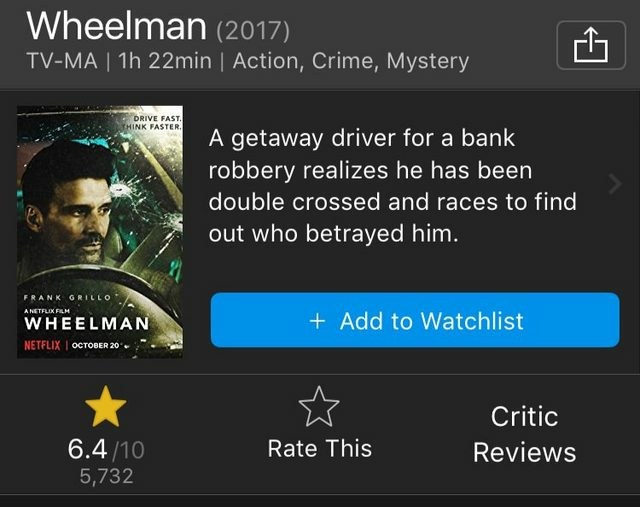 Surprisingly excellent film. Especially since I was expecting more of a Deep Water Horizon movie. Yeah this movie was surprisingly good and something I think everyone should watch. I didn't know that Marky Mark was a compilation of officers. Makes more sense, but glad they did it the way they did. I must say this movie was as good or I dare to say better than the first. More Drama and jokes. The songs weren't quite as good but overall great movie. 4.5 explosions out of 5. Saw it. Good story. Great acting in both the leads and the supporting cast. Good action/fight scenes. I'm forgiving about CGI and green screen weakness but some of you will complain. 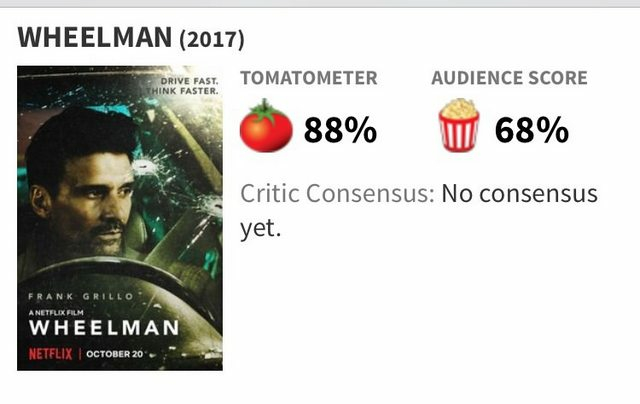 Felt just like any other good superhero movie. Background story is slightly altered in how she becomes the Themyscara representative and which country she helps (unless I always assumed it was the US with Major Steve Trevor). But it doesn't matter. Gal Gadot is hot, so even when there are slow parts, you just get to check her out and it's all good. Cons: CGI/green screen in some scenes, some of early dialogue involving her mom (Hippolyta) could have been better played, darkness that comes with those souvenir 3-D glasses. 2 picks up where 1 leaves off. JW goes after his car which is being held by the brother of Viggo. When he arrives home after, he's greeted by an old friend who calls in a blood marker, forcing him to return to his old ways. I'm not going into the who's, why's and what's of the plot, but the most interesting thing about JW2, imo is how it exposes us to the world and ways of his underworld and just how extensive that world is. Plenty of killing, plenty of "no way is he getting out of this" and the fight scenes are amazing. Not as many different weapons used in this one, but it doesn't matter. 4-5 knives in the aorta... out of professional courtesy. This is the Spidey movie I waited 30 years for. Sure, there was no origin story, but we don't need it. It's great that he's only 15 and is still figuring out how to be a hero. There are moments that really captured old comic book personal development (like when he has to gather his strength). Keaton is great and they do a nice job tying in the Chitari from the first Avengers and their technology. My only real negative was they put too much of an effort into races. Flash Thompson should be the typical jock, though I understand how they made the bully more 21st century. This movie is now my all-time favorite ahead of the Dark Knight (only because the bombs on the boats and the ending just made that movie too long). The Disaster Artist looks good. Read the wiki on “The Room”. Fun stuff. My Dad keeps talking about this.....really wants to see it. I'm going to take him out. Han Solo movie was fun. Not nearly as serious as Rouge One. Donald Glover did great as Lando.